Eighteen-year-old Ashlyn is one interview away from her future when she first sees the demons. She thinks she's losing her mind, but the truth is far more frightening: she can see into the Darkworld, the home of spirits– and the darkness is staring back. Desperate to escape the demons, Ash accepts a place at a university in the small town of Blackstone, in the middle of nowhere - little knowing that it isn't coincidence that led her there but the pull of the Venantium, the sorcerers who maintain the barrier keeping demons from crossing from the Darkworld into our own world. All-night parties, new friendships and a life without rules or limits are all part of the package of student life - but demons never give up, and their focus on Ash has attracted the attention of every sorcerer in the area. Ash is soon caught between her new life and a group of other students with a connection to the Darkworld, who could offer the answers she's looking for. The demons want something from her, and someone is determined to kill her before she can find out what it is. Ashlyn has found a new home in Blackstone, but when a spate of grave robberies across the country spark fears that someone is practicing illegal sorcery, she comes under the radar of the Venantium, the protectors of the Barrier between her world and the Darkworld, who are suspicious of any sorcerer who doesn’t know their origins. Emma spent her childhood creating imaginary worlds to compensate for a disappointingly average reality, so it was probably inevitable that she ended up writing fantasy novels for children and young adults. She was born in Birmingham, UK, which she fled at the first opportunity to study English Literature at Lancaster University. 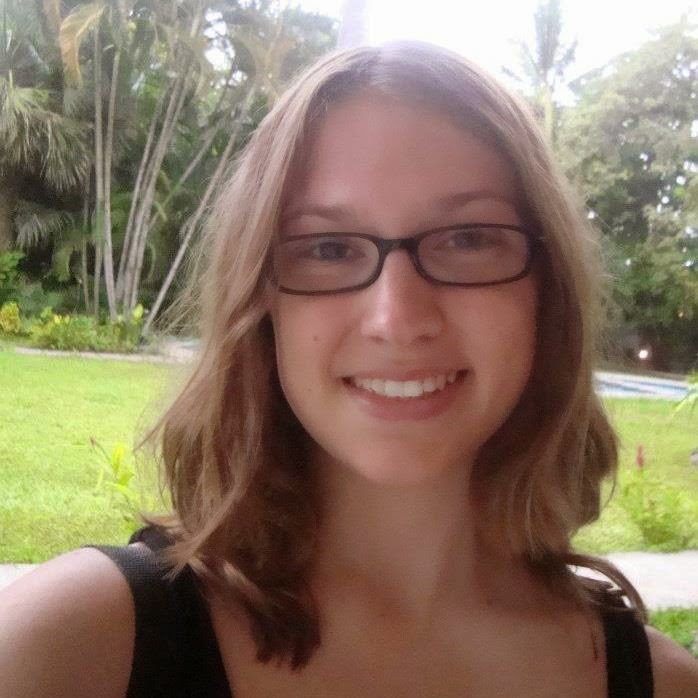 In her three years at Lancaster, she hiked up mountains, skydived in Australia, and endured a traumatic episode involving a swarm of bees in the Costa Rican jungle. She also entertained her creative writing group and baffled her tutors by submitting strange fantasy tales featuring dragons and supernatural monsters to workshops. These included her first publication, a rather bleak dystopian piece, and a disturbing story about a homicidal duck (which she hopes will never see the light of day). Now a reluctant graduate, Emma refuses to settle down and be normal. When not embarking on wild excursions, she edits and proofreads novels for various publishing houses and reads an insane number of books. 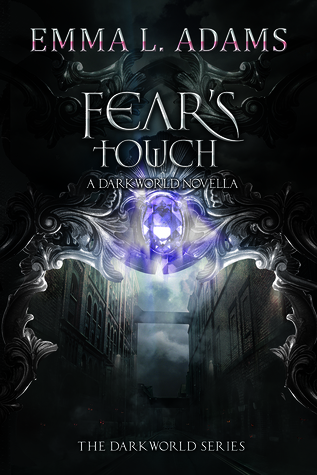 At the age of 21, she signed a publishing contract with Curiosity Quills Press for the first book in her creepy urban fantasy Darkworld series. 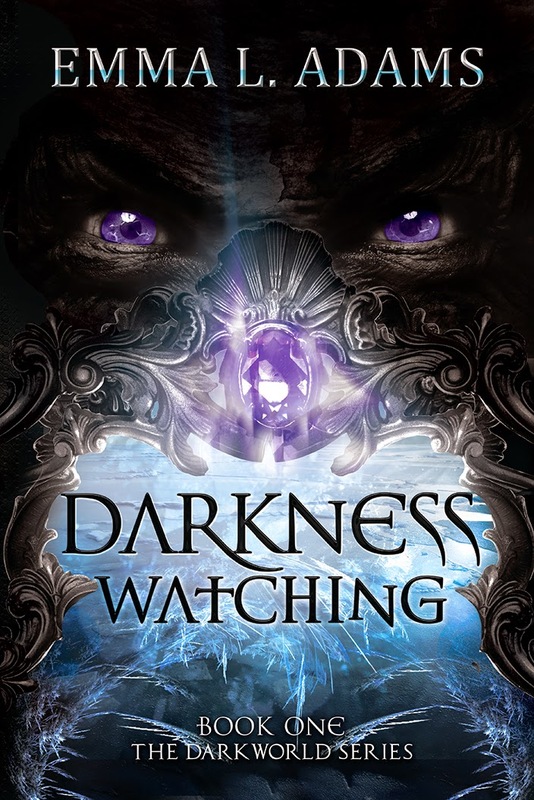 DARKNESS WATCHING was published in October 2013, and four more novels and a novella will follow. She chats about writing and other book-related things at her blog, From the Writer’s Nest, and looks forward to sharing more tales from the bizarre depths of her imagination. Sounds like a good book to read. Thank you for sharing!